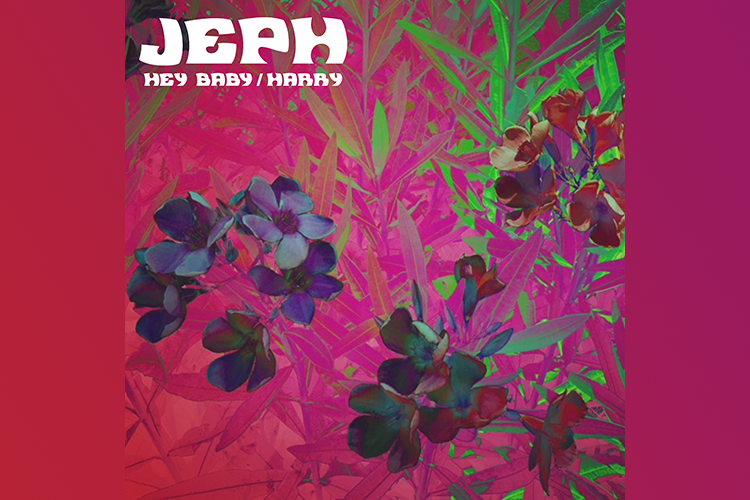 JEPH are 4 friends from the Isle of Wight setting depressed lyrics to sparkling melodies; stumbling into, what some say, are pretty sweet songs. A stream of energetic and addictive A/A releases have landed them a cult following amongst the indie / alternative scene, and their live show is packed with some of the most satisfying melodies which you'll be glad to have stuck in your head for days. This is a band based on honest songs and good vibes, who manage to side-step any sort of annoying & quirky “USP's”, staying true to their genuine love of writing, recording and playing live. Here at Vinyl Tapestry we can't wait to listen these guys debut EP coming soon.